Looks like there’s still going to be a “report” following The Daily Show on Comedy Central. 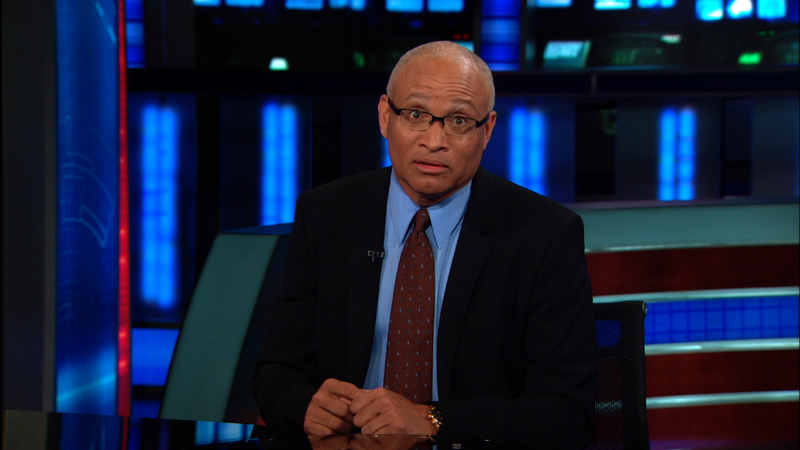 Tonight, Variety reports that Daily Show “Senior Black Correspondent” Larry Wilmore will be hosting the fantastically titled The Minority Report with Larry Wilmore to fill in the slot that Colbert will create upon leaving to host Late Night on CBS. This is a fantastic opportunity for Wilmore, who has always proved, witty, sly, and hilarious on his Daily Show appearances, and (to be frank) it’s wonderful to finally see someone hosting a late night comedy news show who isn’t a middle-aged white man. ← The Case Against/For NBC’s Cancellation of Community.